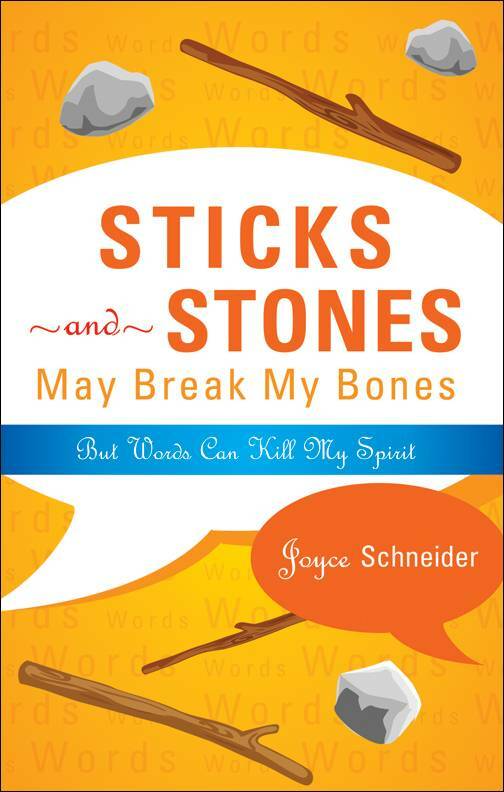 NAPLES, Fla. – For anyone who feels defeated, discouraged, depressed, or like there’s no hope left, Florida author Joyce Schneider offers encouragement in her newest book, Sticks and Stones May Break My Bones But Words Can Kill My Spirit. Schneider uncovers some of the struggles that every individual experiences but rarely feels comfortable sharing, using her real-life experiences to illustrate that readers are not alone. 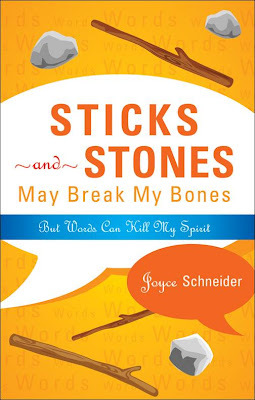 People have been taught through the ages that words cannot hurt us, but Schneider believes that is a lie; words do hurt, she says, by taking and changing one’s self-perception. In this confessional and inspirational guide, Schneider shows how Jesus can step in, remove that veil of deception, and allow individuals to see clearly once more. Schneider lives in Naples, Florida, with her husband, Bobby, and her two sons, Carson and Chase. Her books were inspired while God was taking her through a time of healing and growth. I agree with the author; words can absolutely destroy us - until we realize that we are not what the words imply. We have God's love and our God-given abilities; our best years are in the future as we find the path He has planned for us. At that time we experience the joy of living as we share and urge others to join us.